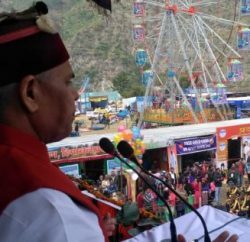 Baddi: To reduce to the problem of unemployment, Himachal Pradesh Governor Acharya Devvrat suggested to adopt employment oriented education policy. Acharya Devvrat, while speaking in a function Baddi University of Emerging Sciences and Technologies, underlined the need to uphold our traditional Guru-Shishya Parampara. He advised to aware young generation of our rich traditional values and cultural heritage. He said that besides the knowledge of Science and Technology, students should be well versed with our glorious history, rich traditions and culture which should be part of the curriculum itself. Governor said that in order to strengthen the education system both teachers and students should be aware of their duties. 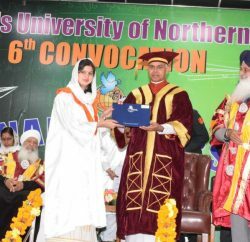 He said that while the teachers were responsible for shaping the destinies of pupils, the students should also accord respect to Guru’s and the sacred duty of teaching and learning demands sincerity and devotion, he added. Acharya Devvrat also cautioned the young generation to refrain from drugs and added that the responsibility of building a strong and vibrant nation rested on their shoulders which was possible through hard work and dedication. 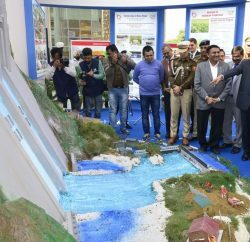 Governor also stressed for protecting natural beauty and environment of the state, and to ensure the same, cleanliness was first step, he added. He urged the people to adopt the habit of cleanliness and keeping the surroundings neat and clean. Stressing upon the importance of organic farming, he said that efforts should be made to promote it for a healthy living besides working upon improving and preserving various cow breeds. He said that both these steps would go a long way in strengthening agrarian economy besides generating self-employment ventures. 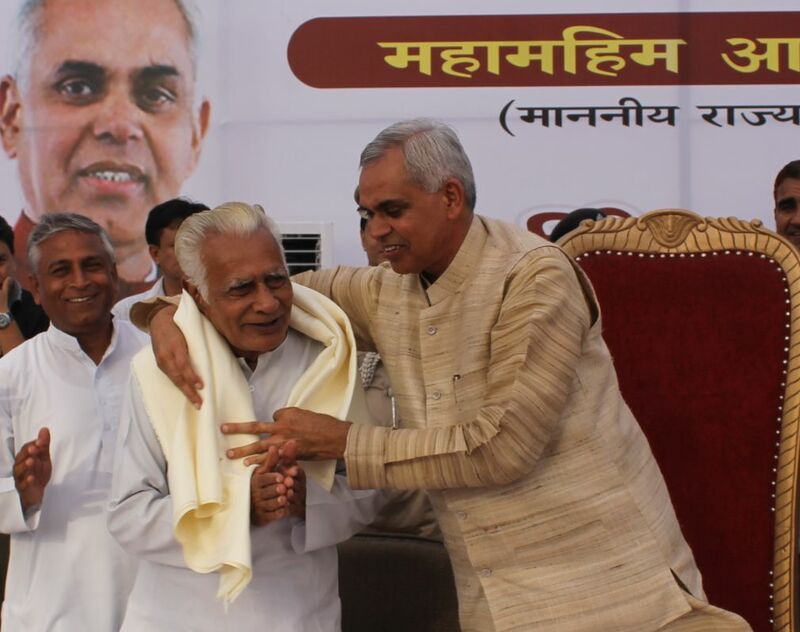 Governor honoured eminent educationist Dr Himmat Singh Sinha, Ex Prof and Head of Philosophy department Kurukshetra University.